Securityman is having a sale on a large portion of their cctv products until the end of December. 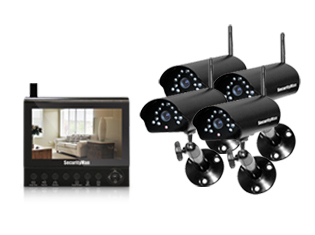 From cameras to DVRs to wireless gadgets and gizmos; Securityman has a vast array of specialized and quality surveillance products for all kinds of applications. So if you haven’t finished your Christmas shopping or are in need of a surveillance system to protect your facilities over the holidays; come take a look at all the great cctv equipment they have to offer. ← Bargain Price Equipment & Sales! Last day to take advantage of these sales!